Christmas season is over now and I have still a couple of holiday recipes that can work with the Sunday roast or as a snack that I want to share. 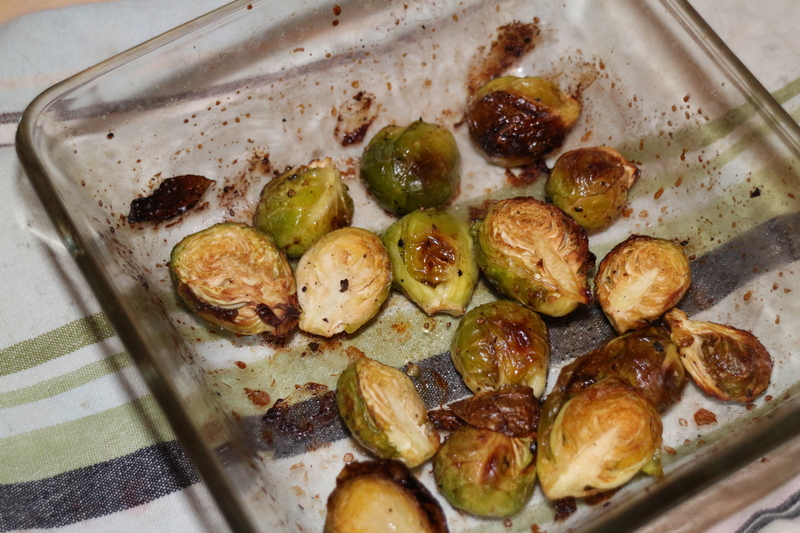 The first one is Brussels sprouts, I love Brussels sprouts, it is one of those items that we always have on our holiday table. This is not the traditional boiled sprouts. These are so much better, crunchy , seasoned and so delicious. Is it weird to be excited about roasted vegetables? I do this with broccoli sometimes to. So this works for more than just sprouts. First you need to clean them and cut of any leaves that are not okay, then cut in half. I had a wonderful Christmas eve and Christmas day with my family in the western part of Iceland where my family is from. In Iceland we open our gifts at Christmas eve after we eat a wonderful meal. This year I made an amazing Portobello Wellington. Guys you have to check it out ! My dad even said it was almost better than the Christmas roast he had made. 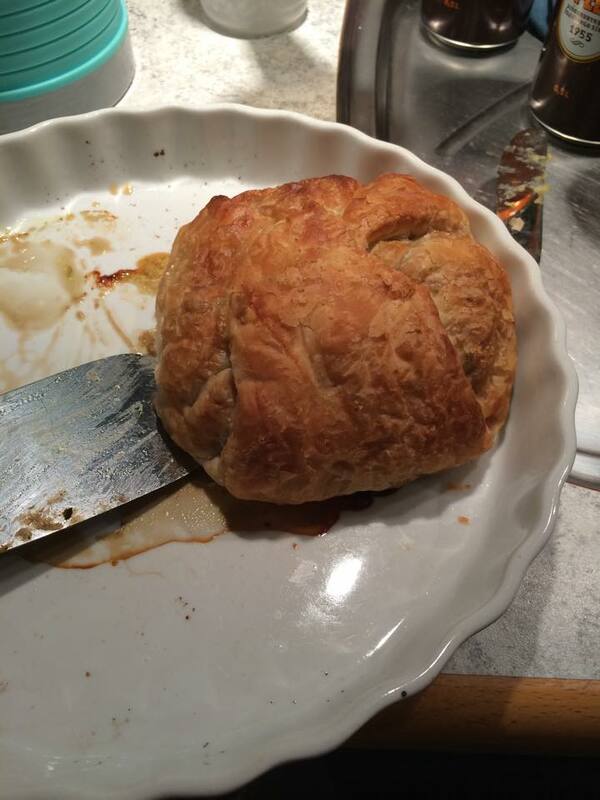 Here is the link http://virtuallyveganmama.com/2011/05/portobello-wellington-vegan-dinner-party-time.html I found this recipe on Pinterest. But this holiday season I’ve been experimenting in my dad’s kitchen a bit. I made these little bounty bites. And man they are simple and so delicious. 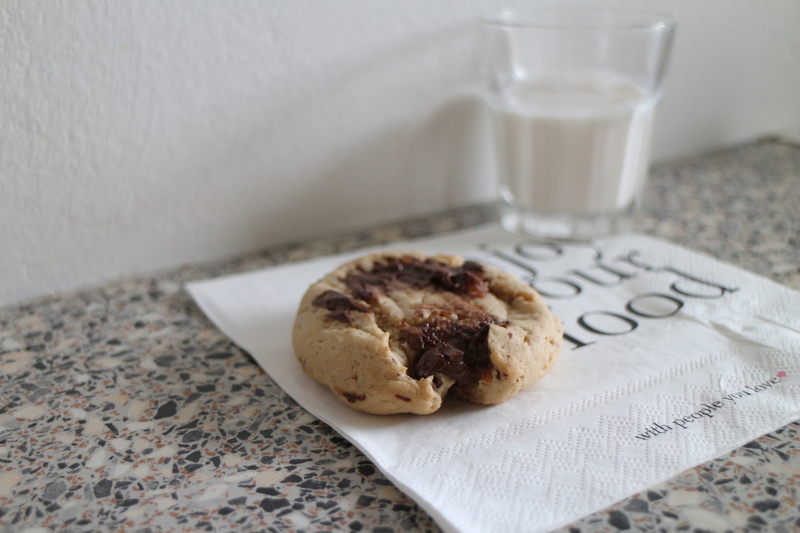 They are made from only 4 ingredients if you wish. 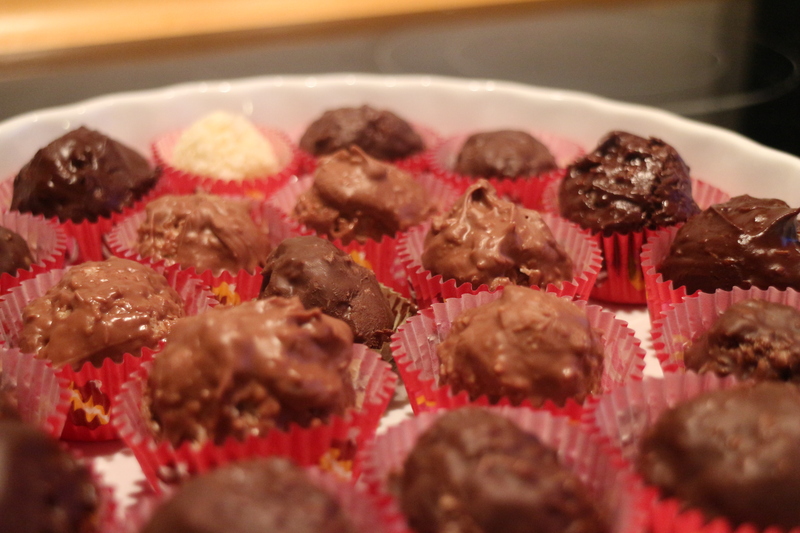 I used few different chocolate types ’cause I wanted different kinds of bites. So I used Peppermint dark chocolate , Rice milk chocolate and finally dark chocolate. Sorry guys I have not put up the pizza recipe as I promised. It will be up as soon as I can. The pics are ready and everything. But here comes a very short one. My head is stuck in the books. I’m Studying for food science exam and chemistry exam. So the time is very limited on the internet for the next 2 weeks but after that you will drown in good Christmasy recipes.